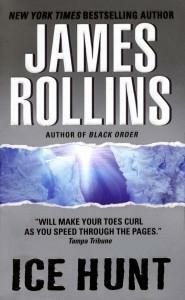 James Rollins is the author of fourteen thrillers in the bestselling Sigma Force series: Sandstorm, Map of Bones, Black Order, The Judas Strain, The Last Oracle, The Doomsday Key, The Skeleton Key, The Devil Colony, Tracker, Bloodline and The Eye of God, The Kill Switch, 6th Extinction, The Midnight Watch, The Bone Labyrinth, Crash and Burn,The Seventh Plague, The Demon Crown and Crucible. 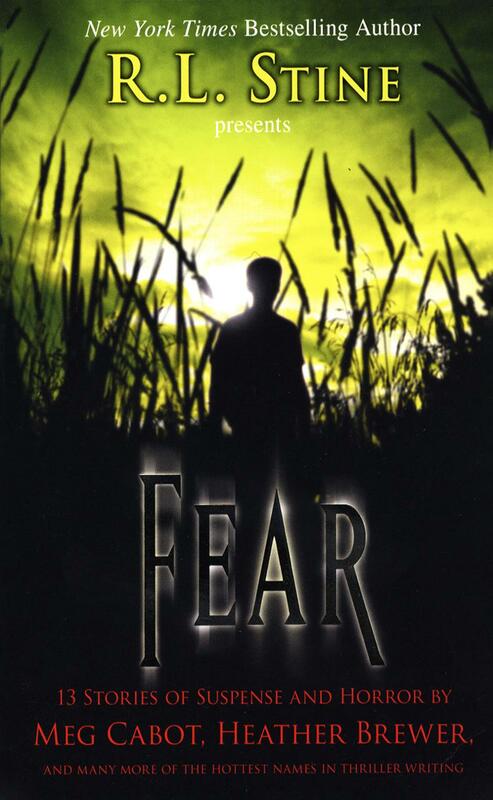 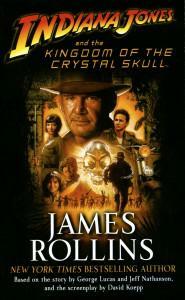 James Rollins is the author of 7 thrillers in the bestselling Individual Adventure series: Subterranean, Excavation, Deep Fathom, Amazonia, Ice Hunt, Altar of Eden and Indiana Jones and the Kingdom of the Crystal Skull. 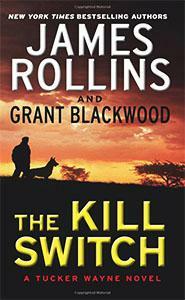 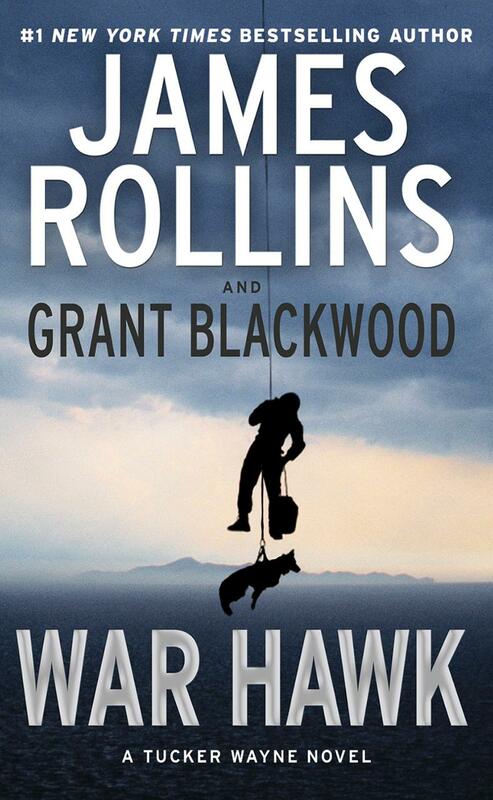 James Rollins and Grant Blackwood are co-authors in two bestselling Tucker Wayne series adventures: The Kill Switch and Wark Hawk. 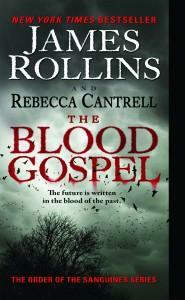 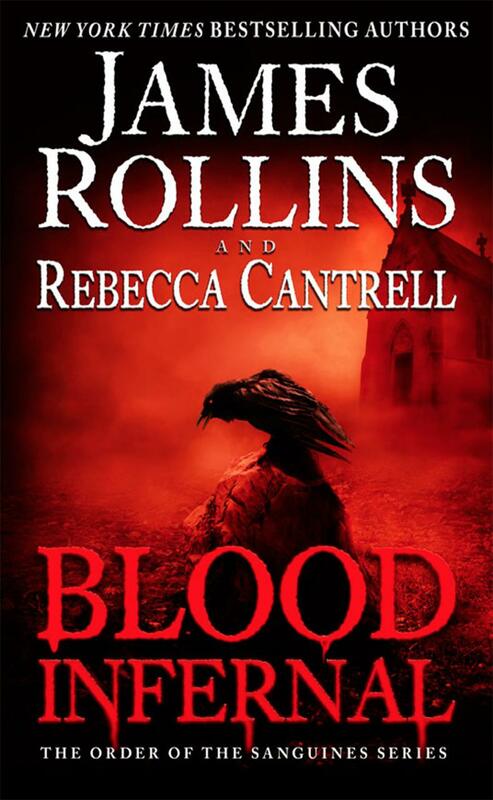 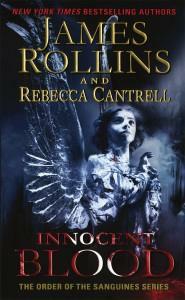 James Rollins and Rebecca Cantrell are co-authors in the bestselling Sanguines series: City of Scream, The Blood Gospel, Blood Brothers, Innocent Blood and Blood Infernal. 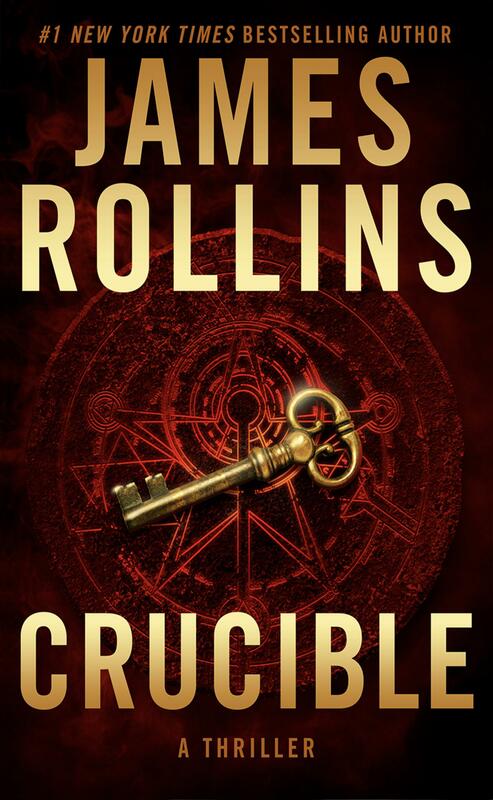 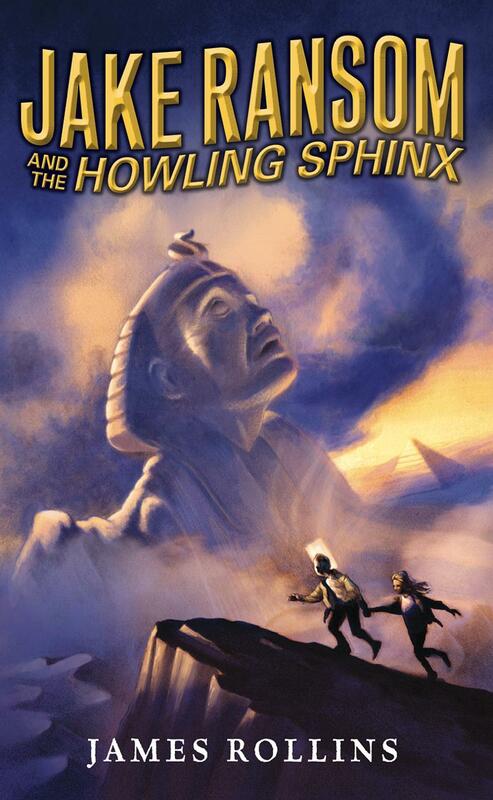 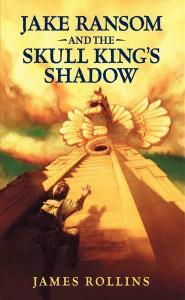 James Rollins is the author of two middle grade adventures in the Jake Ransom series: Jake Ransom and the Skull King's Shadow and Jake Ransom and the Howling Sphinx. 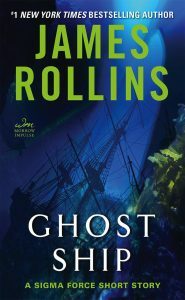 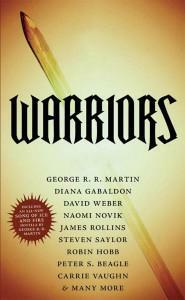 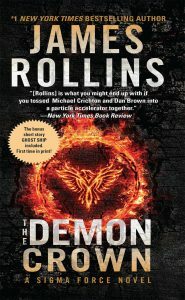 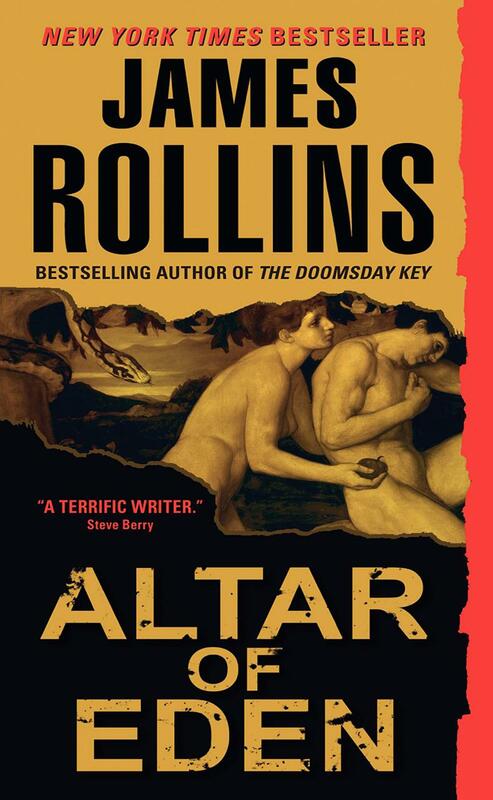 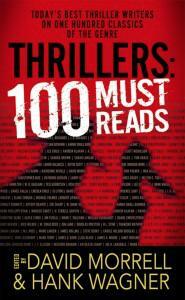 James Rollins has contributed to several anthology adventures: Thriller: Stories To Keep You Up All Night, Warriors, Thrillers 100 must Reads and Fear: 13 Stories of Suspense and Horror.